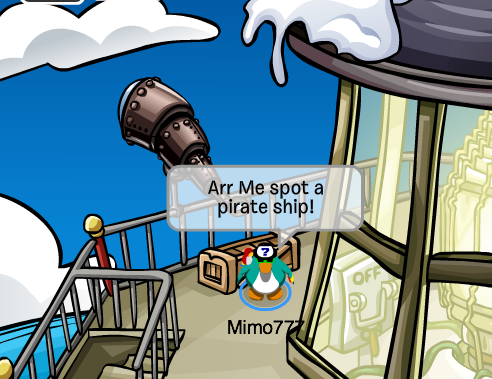 Club Penguin Cheats by Mimo777 Club Penguin Cheats by Mimo777: Rockhopper Spotted in the Telescope! Woot! Go to the Club Penguin Beacon and check out the telescope! 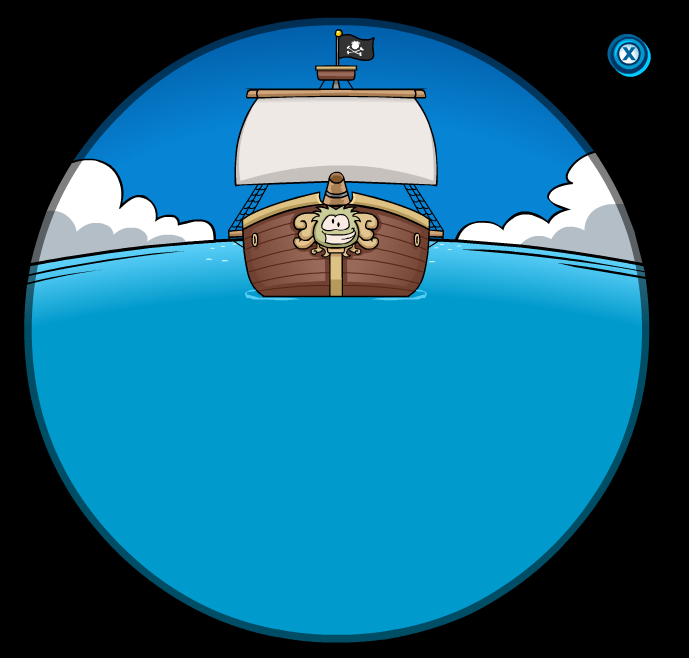 Yep, Rockhopper is on his way! I guess all the flares we have been sending is working! Lot's-o-adventure is coming our way... soon! Are you getting excited? Yay for rockhopper!! Can't wait to see what he'll bring! hey mimo i got a glitch I have been on cp for 679 days and when I logged on to cp I ended up in the tutorial room. Is it a glitch or is it normal? Plz reply! My Club Penguin account was banned, but I didn't do anything. I've emailed club penguin about this but they havent responded. I think it is a glitch. I think the neck item glitch is back because I was wearing a June Catoluge scarf. What do you think? did u notice that its more expensive to buy a membership now? i was going to buy 2 six moths mem card and i was paying with a $60 and now my cashier dude said $70. whats up with that? Glitch. I was on cp 67 days then I went to the lake, so its a glitch. I found a glitch. When u log on 2 CP, your spy phone is gone! Hope you get your account back! i just looked in the telescope and i saw a red dot> what do you think it is?